Bottles supports local wineries! 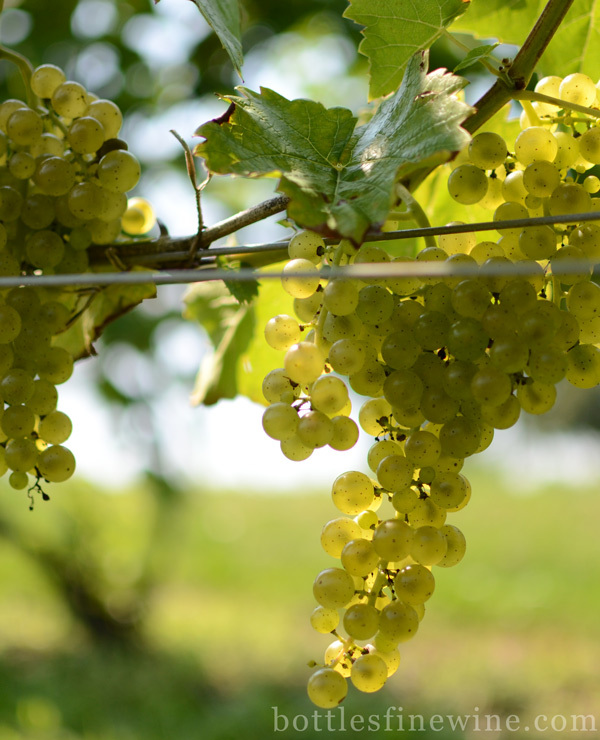 Watch our video about Greenvale Vineyards in Portsmouth, RI, which is not far from our wine store in Providence, Rhode Island. Nick, our Wine Manager, got a behind-the-scenes tour of the beautiful coastal vineyards and the wines with Nancy Parker Wilson, the 6th generation to own and operate Greenvale Farm. 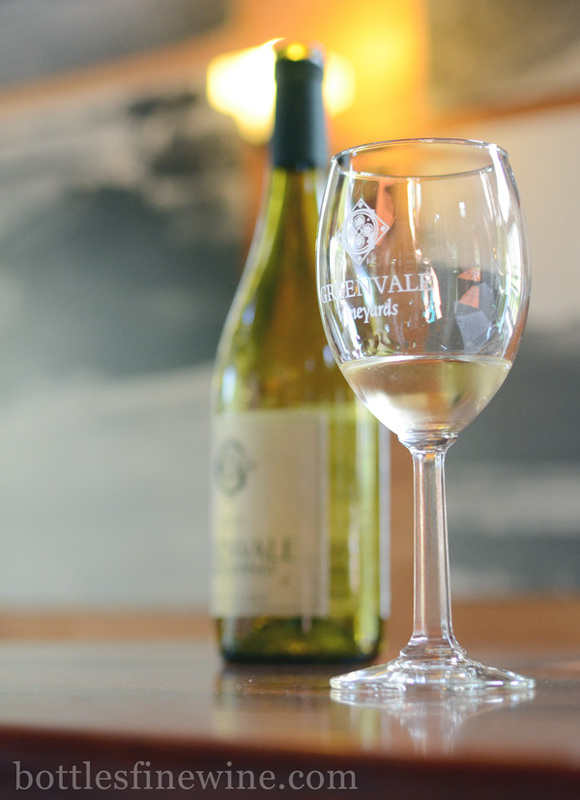 Learn more information about Skipping Stone White, Pinot Gris, and Cabernet Franc in addition to Greenvale’s history. 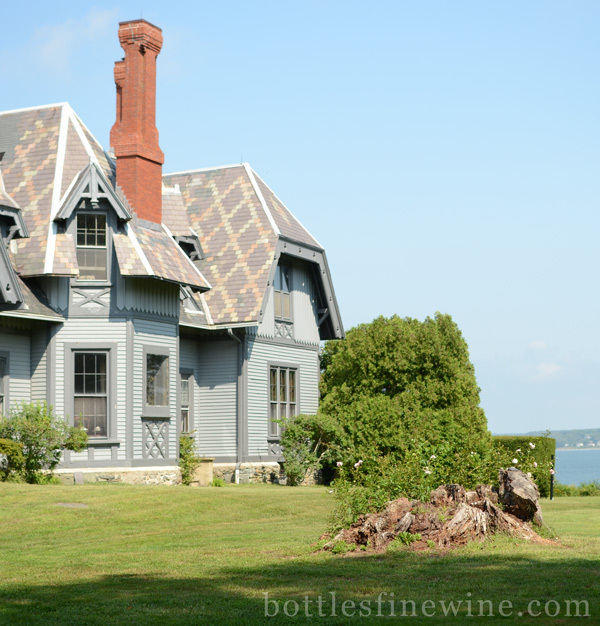 Greenvale Vineyards is a small-grower winery next to the Sakonnet River, and near Newport. 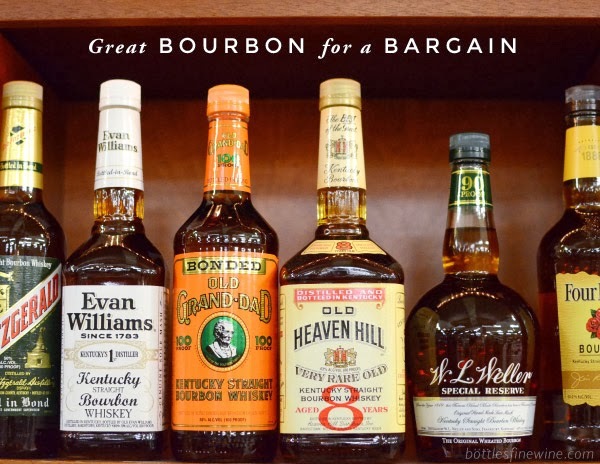 Greenvale has regular tastings and tours, so pay them a visit if you’re in the area! The location is beautiful, and you won’t be disappointed in the quality and range of wines offered at the tasting room. 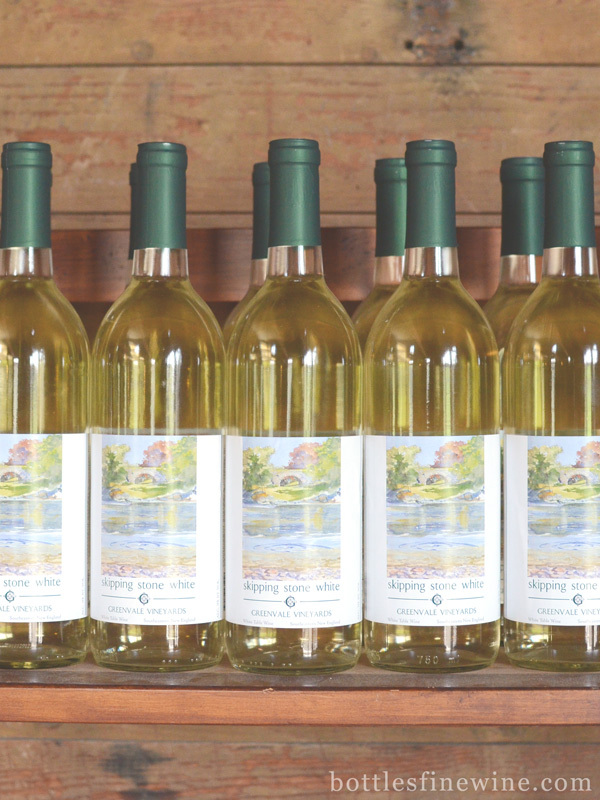 Skipping Stone White is a popular seller, and a wine unique to Greenvale with its combination of two grape varietals: 90% Cayuga and 10% Vidal Blanc. Greenvale was first a farm, and has been in the same family since 1863. Only recently in the 1980’s were grapes planted for wine-making. 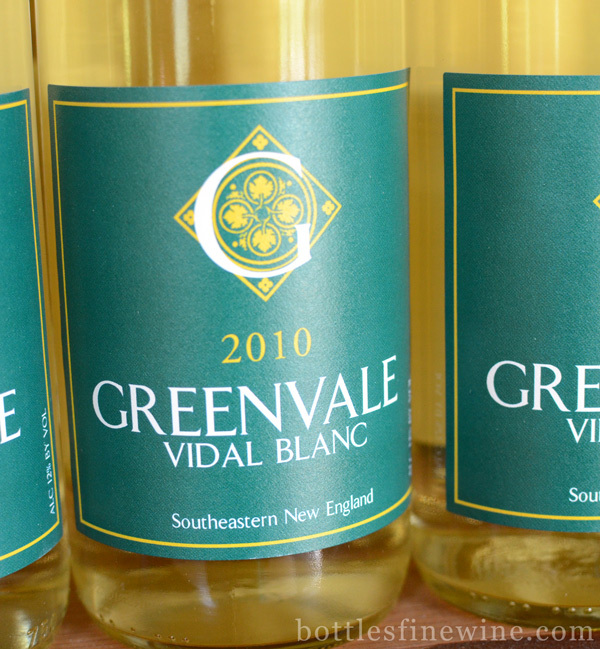 Greenvale’s Vidal Blanc is a lovely aromatic wine and a French/American varietal hybrid. Enjoy this fruit-forward wine with rich cheeses or your favorite spicy dish. 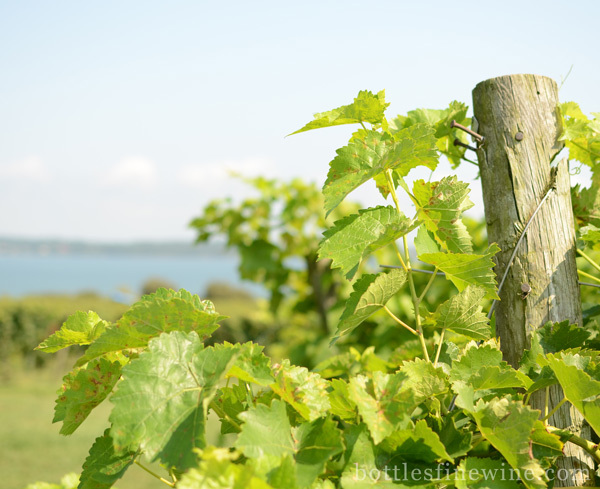 This entry was posted in Learn About Wine, Vineyard Tours and tagged greenvale vineyards, providence, rhode island, ri, tours, wine, winery on April 3, 2013 by bottlesfinewine.